Any precious little newborn baby is undeniably a special gift to a family. Presenting new parents and their little bundle of joy with a special first gift is a big decision. Any time spent searching about for all of the tiny little necessities or even the large needs of babies presents an overwhelming task. Quite vividly, I recall researching and investing in the purchase of top brand infant bottles for my youngest son, who consequently refused each and every bottle prepared for him. Opting for the natural tendency to nurse was my son's choice, which I, zombie-mommy mind obliged. Check out some of our top pick for the Survival Guide to new baby essentials for natural health and wellness. 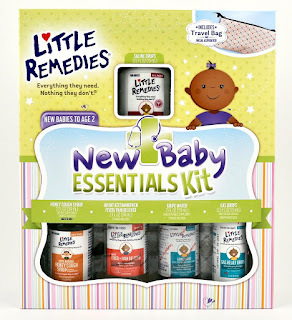 Thank you to the Little Remedies® and their promotional team for the courtesy of providing product samples for editorial content purposes. Little Remedies® New Baby Essentials Kit is basically top natural products, using the fewest and most natural ingredients needed to safely and effectively take care of babies' most common symptoms. Finding a collection of baby products in a convenient travel bag makes life so much easier and will practically always be an ideal baby gift. 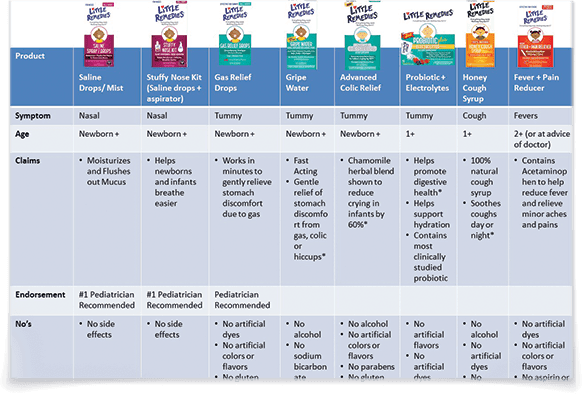 Providing families and caregivers with A Little More Wisdom, A Resource for Caring for Your Baby's Health and Wellness from Day One, Little Remedies offers basic knowledge from pediatrician, Dr. Sue, for nurturing little ones. Parents and caregivers are offered this information as an additional resource, not as a substitute for any treatment instructions prescribed by your physician. In the event of a medical emergency, seek prompt medical attention. "Everything they need. Nothing they don't." - Infant Fever & Pain Reliever - 2 oz. Acetaminophen without artificial dyes, flavors, corn syrup, aspirin, or ibuprofen. - Honey Cough Syrup - 2 oz. formula includes no artificial dyes, flavors, parabens, alcohol, or high fructose corn syrup. - Saline Drops - 0.5 oz. non-medicated formula with no parabens or side effects. - Gripe Water - 2 oz. herbal supplement formula made with ginger and fennel. - Gas Relief Drops - 0.5 0z. Simethicone easily mixed with water, infant formula, or other recommended drinks. - Nasal Aspirator made especially for little noses. - Medicine Syringes (3) for little doses. - Medicine Dropper - for little baby doses. - Travel Bag - just right for bringing Little Remedies wherever needed. 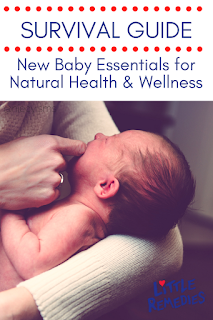 Caution - The New Baby Essentials Kit contains devices, dietary supplements and non-prescription drug products. Before using Little Remedies® products, read each individual package carefully for directions, correct dosing instructions, warnings and other required information. Keep carton for future reference. Visit Little Remedies for additional product information.